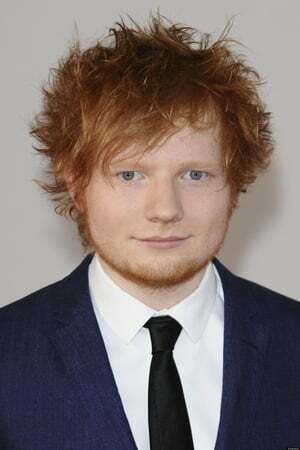 Edward Christopher Sheeran,(born 17 February 1991) is an English singer, songwriter, guitarist, record producer, and actor. Sheeran was born in Halifax, West Yorkshire, and raised in Framlingham, Suffolk.  He attended the Academy of Contemporary Music in Guildford as an undergraduate from the age of 18 in 2009. In early 2011, Sheeran independently released the extended play, No. 5 Collaborations Project. Description above from the Wikipedia article Ed Sheeran, licensed under CC-BY-SA, full list of contributors on Wikipedia.